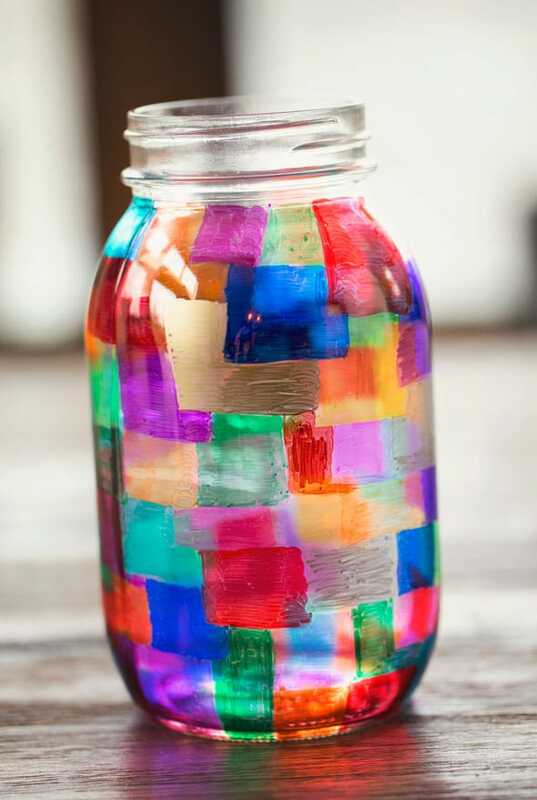 Craft time with the kids is always such a fun part of our day. And making fun DIY crafts that double as holders for our fun new Sharpie products that we got at Staples makes it even better! 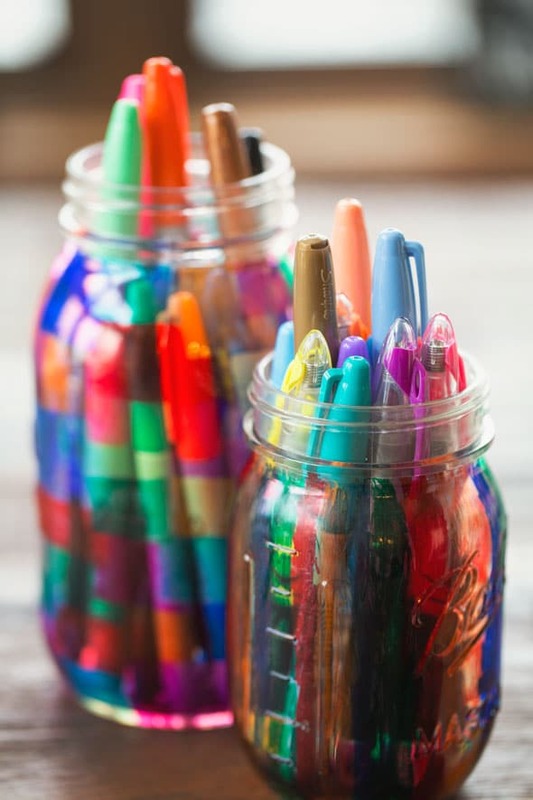 This Colorful DIY Sharpie Marker Mason Jar Holder will have the kids staying organized with their homework stations and will let them express their creativity with fun Sharpie marker colors and styles! 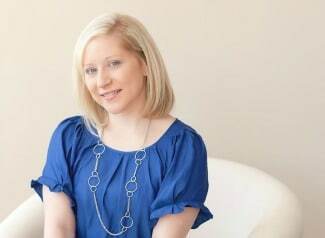 The holidays can be such a busy time and it can be hard to get back into the swing of things once school starts up again. I don’t know about you, but my little guy was in some dire need of some updated school supplies for the second half of the year. 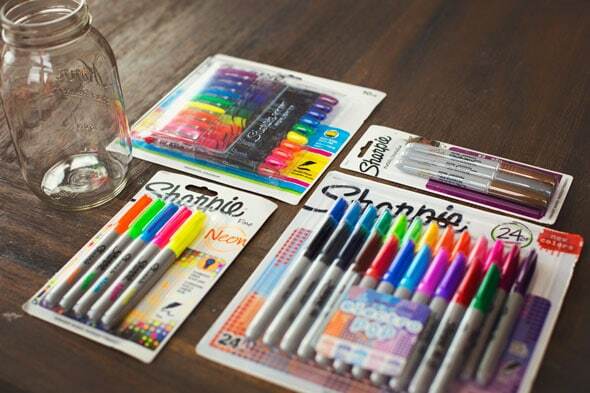 So, we headed on over to our local Staples store to grab some fun and colorful Sharpie markers! 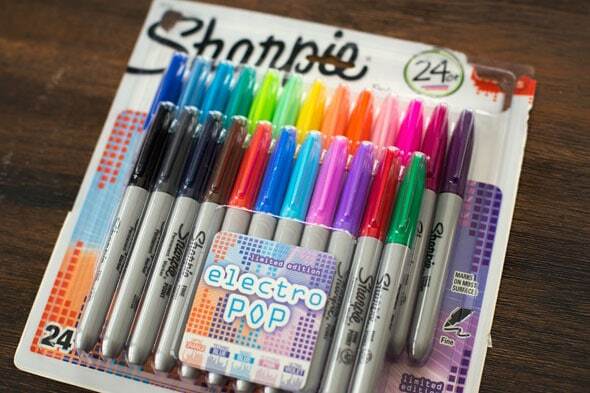 School isn’t the only place that we use these fun Sharpie markers that we got from Staples, though! 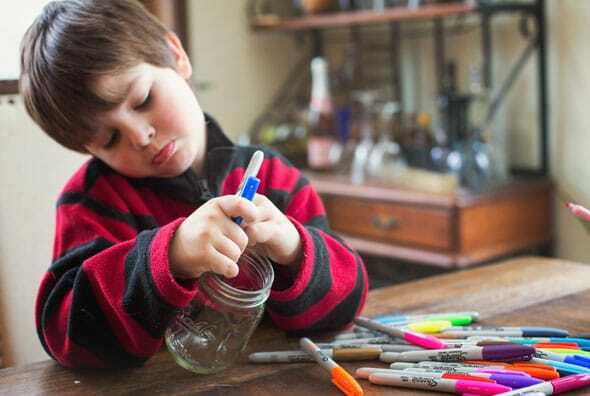 I got the kids so excited to make their own marker holders with tons of great colors that they helped to pick out themselves! They went for bright and bold colors and were super excited to rip into their new sets the second they got home! 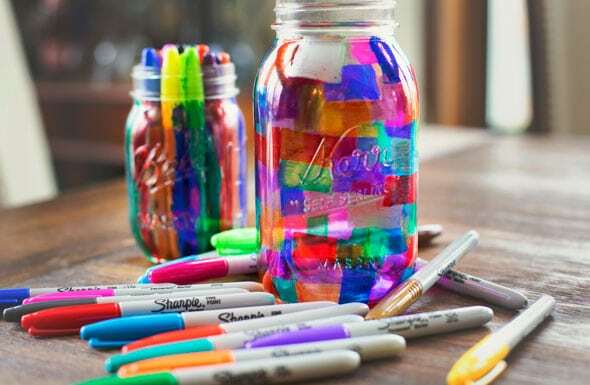 The only items you are going to need to re-create this fun DIY craft are as many Sharpie markers in as many colors as your little heart desires, and some clean mason jars! How easy is that?! 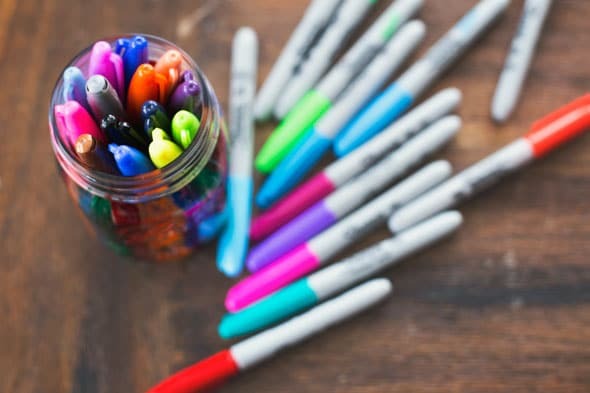 Sharpie markers tend to find themselves all over the place in our home, so I knew it would be a great idea to find a fun way to keep them organized and in one place. 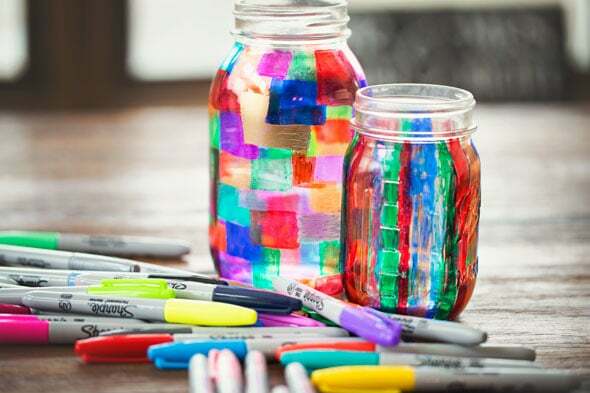 And the fact that we got to create a fun DIY crafts with Sharpie products from Staples was an added bonus! This is going to make homework time so much easier at the end of a long day in school. Organization is always key! My son absolutely loved creating his masterpiece. 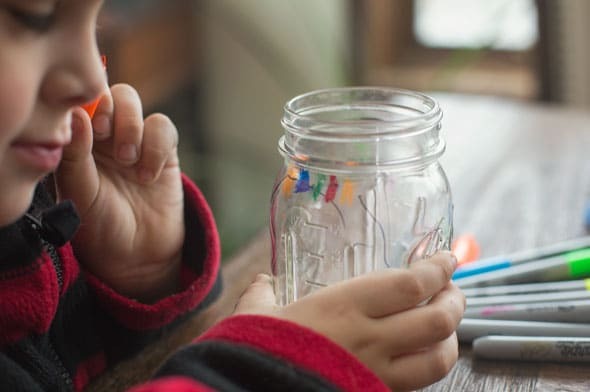 We went with two different approaches: He had lines on his mason jar that he filled in and kept the pattern going all around the jar. He was absolutely thrilled with the final results! 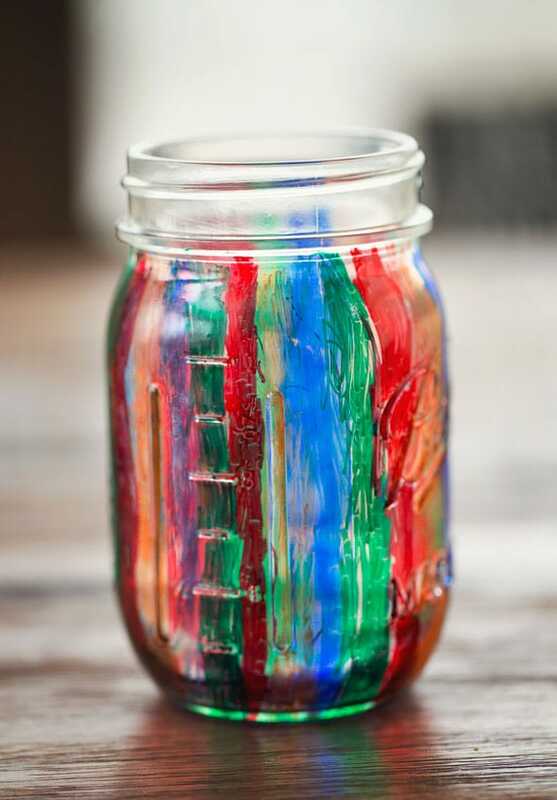 For my jar, I went with a bit more of a blocked “stained glass window” look. And check it out! 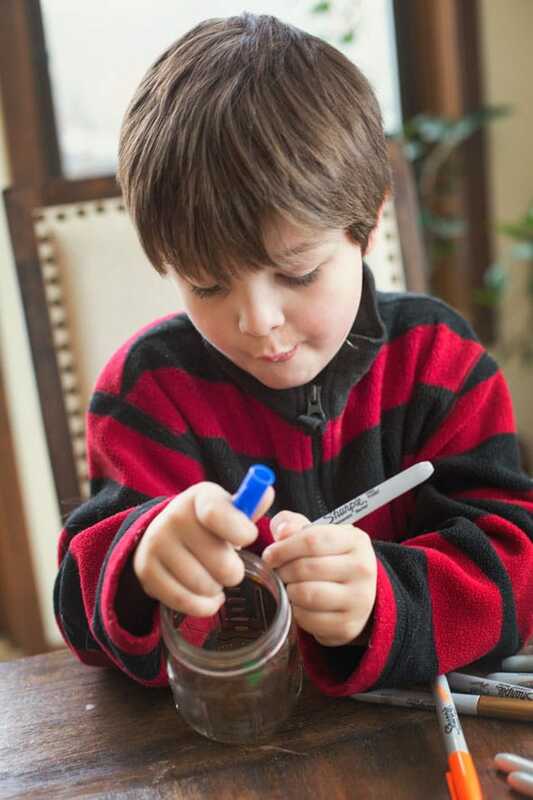 We can fit all of our new Sharpie markers in the finished products! 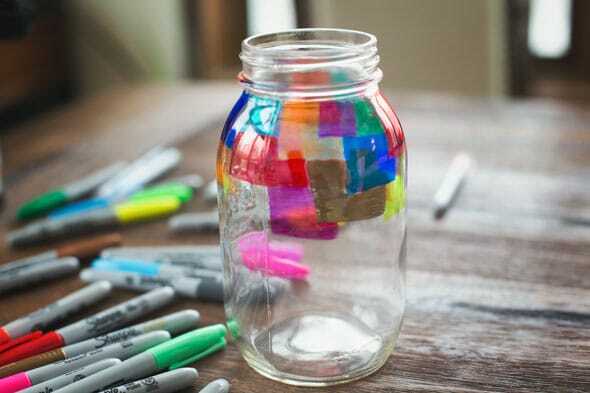 If you’re looking for a fun and creative way to burn off some of those winter blues, this DIY craft project is exactly what you’re looking for. 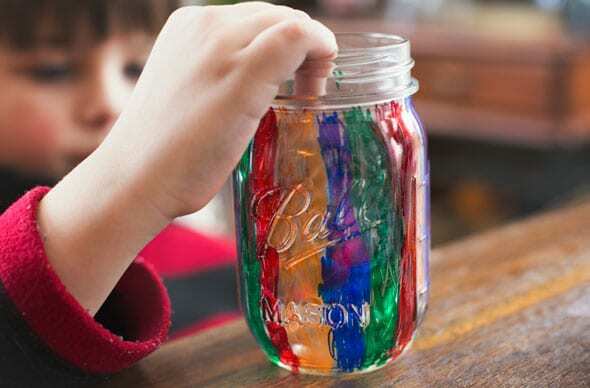 The kids are able to create anything they want on their mason jar and it’s an incredibly easy craft to do at home! 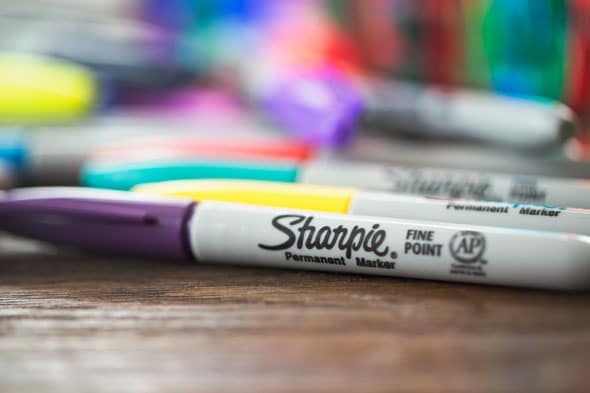 Don’t forget to head on over to your local Staples store and pick up any regular priced Sharpie product that you may need and save 35% during the week of Jan. 24, 2016! Hurry though, because it’s only good while supplies last.